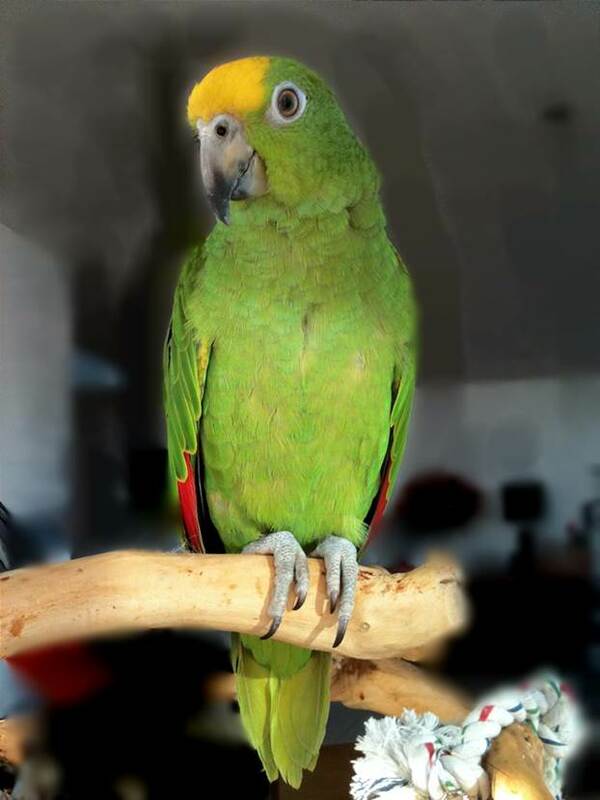 Our friend and former boss Trevor Soames has lost his parrot Bombolini a dozen days ago. Trevor and Camilla offer a €1,000 prize to anyone who will found him. I attach below the notice that Trevor and Camilla put together.